We support ROPE - a National Christian run charity that gives 100% of the money donated to the countries that need it. As well as our regular monthly donation to the work of the Charity in January 2013, after a Christmas appeal, the church raised £420 to purchase 4 water wells for people in Cambodia. In the same way in January 2014 & 2015 we sent money we raised to provide a weekly healthy snack for 465 children in El Salvador for a year. We continue to fundraise to provide this each year at a cost of £5 per child. 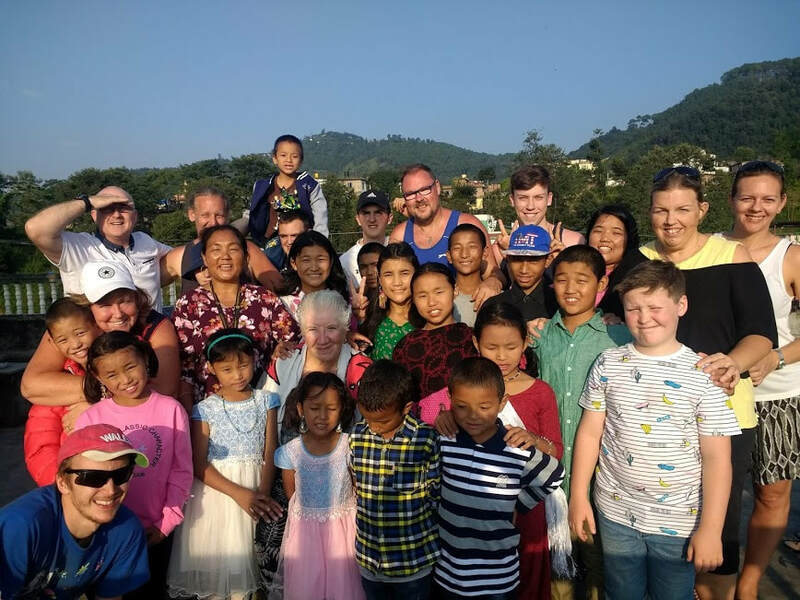 Over the last two years we have been closely following God's lead in being more linked with Dolpa Hope Children's Home in Kathmandu Nepal. A small group visited the home in both 2017 and 2018.